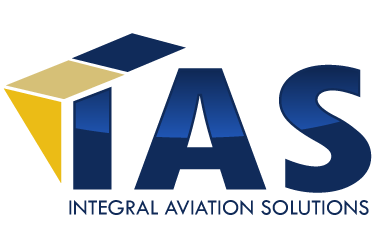 IAS is currently retained to manage an exciting program. We are going to purchase an airliner and place into VVIP service for our client. This is what we call a from “Concept to Flight program”. Above are some pictures of our team conducting the logbook and record review as part of the comprehensive due diligence. This is done by our team and not entrusted to any outside company.